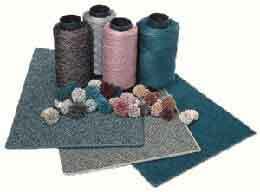 Kraus Carpet Mills has experienced a history of growth since Michael Kraus founded the company in 1959. The company started with fifteen employees, some of whom are still with the company today. Total daily capacity has surpassed 100,000 square yards. Kraus is consistently ranked in the top ten commercial carpet mills of North America.